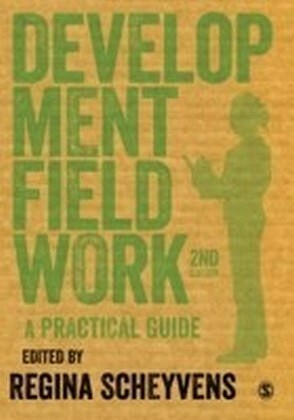 This book provides an invaluable guide to undertaking development fieldwork in both the developing world and in western contexts. It takes you through all the key stages in development research and covers: Research design and the roles of quantitative and qualitative methods. 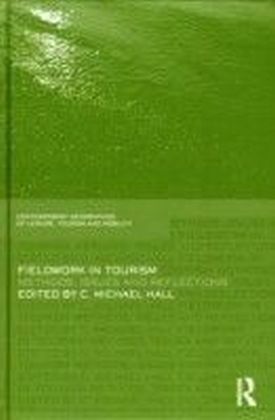 Research using archival, textual and virtual data, along with using the internet ethically. Practical as well as personal issues, including funding, permissions, motivation and attitude. 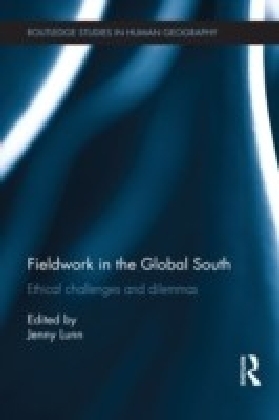 Culture shock, ethical considerations and working with marginalized, vulnerable or privileged groups, from indigenous peoples through to elites and corporations. How to write up your findings. Sensitive, engaging and accessible in tone, the text is rich in learning features, from boxed examples to bullet-pointed summaries and questions for reflection. 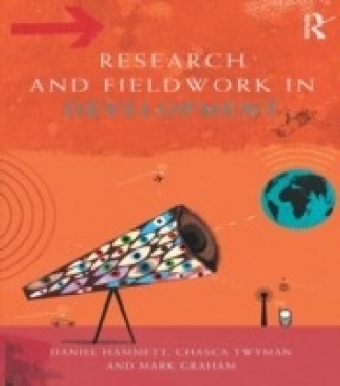 Development Fieldwork is the perfect companion for students engaged in research across development studies, geography, social anthropology or public policy.